Small estate Community in Cherokee County offering Modern Farmhouse Designs on 2+ acre lots. 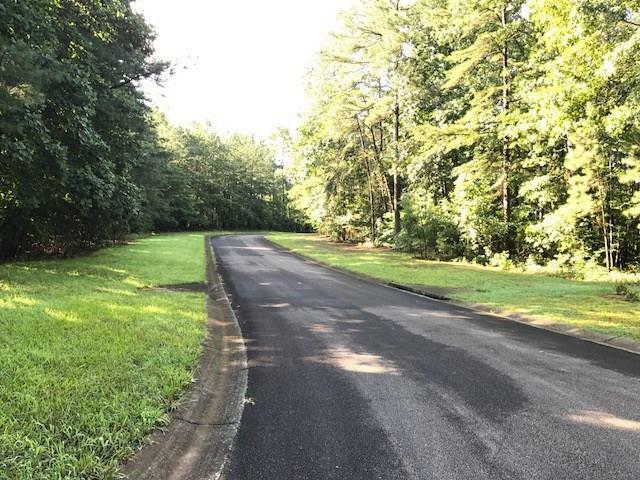 Wooded Lots with minimum covenants on a small dead end street with culdesac; Most all of the lots are basement lots; Very Exclusive location near Canton, Ball Ground, and I-575!! Near Highly Desired Schools in Cherokee County!! Underground Utilities. A representative from Metro Brokers has received your request to visit 6 Laurel Ridge Lane on at . This listing offers a virtual tour video, hosted on a different website. Clicking this button will open the tour in a new window.